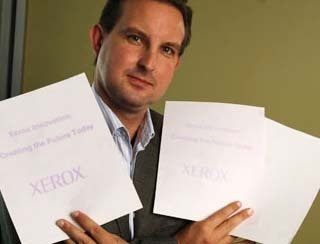 Xerox Corporation scientists have invented a way to make prints whose images last only a day, so that the paper can be used again and again. The technology, still in a preliminary state, blurs the line between paper documents and digital displays and could ultimately lead to a significant reduction in paper use. Xerox estimates that as many as two out of every five pages printed in the office are for what it calls "daily" use, like e-mails, web pages and reference materials that have been printed for a single viewing. 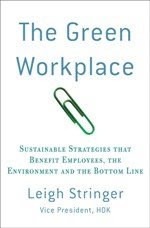 Since their research estimates that the 15.2 trillion pages printed worldwide will grow 30 percent over the next 10 years, the 20 percent decrease in paper made possible by the use of erasable paper will help mitigate this. Karen millenhas develop to become an very well-known style home that is becoming close to for really a while.